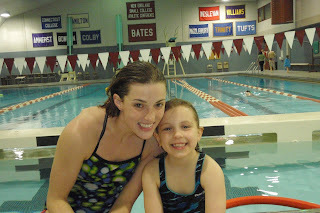 The sport of swimming and diving has been a passion of mine since I was a child racing in the local summer league! Having a chance to run several swim camps at Bates College and give back is one of the most rewarding opportunities I have encountered. Our philosophy will always be to offer outstanding coaching by a motivated and energetic staff. Our sole mission will continue to be increasing each camper's love for the sport. Simply put, we want to better your strokes, sharpen your attitude, and focus your goals so you can reach your absolute potential. 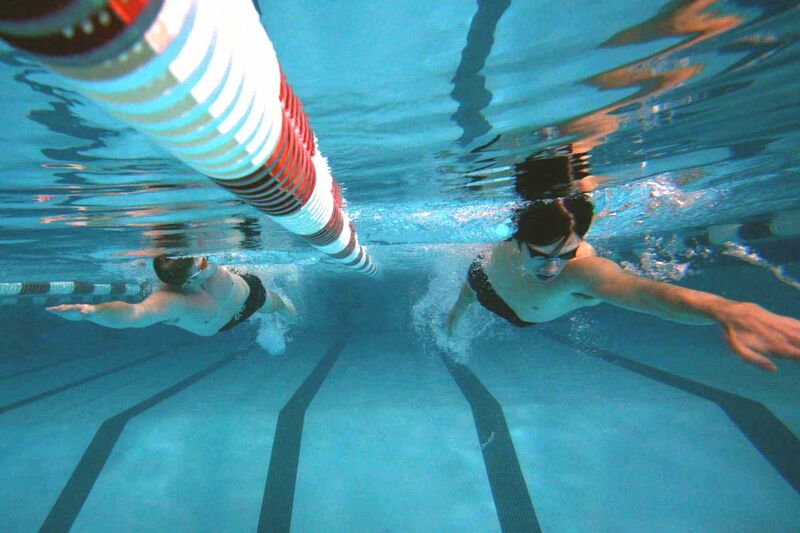 The Bates Swim Camp will offer both a training and technique aspect - in an environment that is both positive and healthy. More specifically though, for our younger camper we mix technique and fun together so each child will have a great time while learning how to swim correctly. Counselors and coaches will not only lead campers through technique sessions, but also organize games, talent shows, and other fun activities. For the older more experienced camper, this is truly an elite camp experience with a small college vibe. Only the best college coaches I know are on deck... only the latest info on technique... and only the smartest and most challenging sets out there. The last thing you want to do is "get out of shape" at swim camp, so we train you smart while making sure you have a good time. We also know that movie nights, pizza parties, and capture the flag are just as important as starts, turns, and stroke technique - so good times abound! As usual, all camps will continue to include underwater stroke analysis, one on work with collegiate coaches, and a staff to camper ratio of 1:4. This year we will continue to offer all three of our camps and we'll work hard to make sure our camps continue to be the best around. First, we offer three sessions of our traditional Comprehensive Stroke Camp. It has been our most sought after camp with everything from video analysis and lectures (on all four strokes!) to relay races and (the always enjoyable) end of camp parade! Next for the High School Camper focused on swimming in college, we have the Primary Stroke Camp and/or the Start and Turn Camp. These are three day camps which are very specialized for campers 13 and older. At the Primary Stroke camp you will spend the entire time with one college coach focusing primarily on one stroke - and it is your choice! Each Head Coach will be assigned a stroke and will share all their insights on technique, training, and race strategy with their group. We will also continue our Start and Turn Camp. Three days of how to get off the blocks faster, and how to make the most of your turns in every race. Tons of video work, drills, and progressions to help the latest info stick! As usual we will limit enrollment in order to keep our numbers in a range where instruction is paramount - and the personal touch remains (approximately 90 campers each session). Again, Comprehensive camp is open to campers 8-18, and Primary and Start & Turn camp is open to campers 13-18. In mid January the registration will go live and you can fill out the online application form to begin the process of enrolling (check the right side menu). If you have any questions please don't hesitate to contact me directly. Current and Past Coaching Staff! 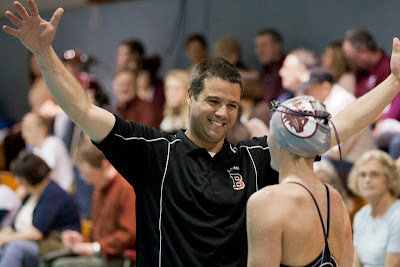 • Brethauer brings a wealth of competition and coaching experience to the Bates College Swim Camp. She served as an assistant coach at Columbia University for six years and worked extensively with the sprint group. While at Columbia her team rewrote the record book and she continually attracted some of the best swimmers in the nation to the one of the most academically prestigious institutions in the country. Not to be outdone by her past successes, Coach Abby experienced immediate success as the new Head Coach at Mary Washington University. She led the Eagles to two conference championships (Men and Women), was named Coach of the Year, and is sending her team to NCAA's. Now that she has returned to New England and Tufts, we can be assured they will be a national powerhouse before we know it! Prior to her coaching career, Brethauer was a 12-time All-American and three-time team national champion at Kenyon College. A team captain for the Ladies in 2002, Brethauer is a former NCAA Division III national record holder, and has been a USS competitor at the age group, senior, and national levels. • Coach Burnham arrived at Bowdoin in 2000 after being involved in all aspects of the UCLA swimming program for six years. While at UCLA Burnham coached his team to 16th or better at the NCAA championships each year - and played a role in over 40 Division I All-American performances. He took his experiences at the highest level into undeniable success at Bowdoin. Not only has his team attacked the record book under his tutelage, but he has produced NESCAC champions and All-Americans as the leader of the Polar Bears. Also, Coach Brad thinks outside the box and is fairly obsessed with technique - and the simple of question of how to swim faster and more efficiently. His quest to understand how humans can better relate to water and "train to race" - instead of train to train - is exactly what has led to many so many of his great ideas and success stories. We are thrilled to have him on board. • Dani Korman was named the head coach of the MIT men's and women's swimming and diving teams in July of 2015 - and their program has skyrocketed to the top of the Division III swimming. She joined the Engineers after spending three years as an assistant coach with the Yale University women’s swimming and diving program. During her three years at Yale she assisted with a team that saw improvement each year at the Ivy League Championships, with three swimmers qualifying for the NCAA Division I Championships under her watch and numerous school records broken during her time in New Haven. Her prior collegiate coaching experience includes assistant coach at Johns Hopkins, where she helped both the men’s and women’s teams to a pair of top-10 NCAA finishes. In addition, she has served as an assistant swim coach and counselor for the University of Texas and Total Performance Swim Camp. Korman is a 2006 graduate of Kenyon College where she was part of four national championship teams. She was a seven-time All-American at Kenyon and served as team captain as a senior. She earned a Masters of Education with a concentration in guidance and counseling from Carthage in 2008. 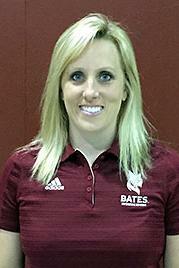 • 2012 saw the return of Vanessa Williamson back to Maine - and Bates College. After a stellar career as Bates most decorated female swimmer (8x All-American), Vanessa headed to California to train for the Olympic Trials with Olympic Head Coach Dave Salo and the Trojan Swim Club. She trained alongside Olympic legends like Rebecca Soni, Amanda Beard, and Jessica Hardy... and benefited greatly from the experience. After she wrapped up her career she found herself on deck coaching and distinguishing herself at the high school level the next four years. The Bates Swim Team welcomed Vanessa back to Bates and immediately benefited from her experiences a student athlete and coach. With a tremendous bank of knowledge and experience, Vanessa has had no problem connecting with all athletes and helping them improve. She has an eye for technique and training that is well beyond her years! • Carlos arrived at Trinity as their head coach in the fall of 2014 and his impact was felt immediately. Vega comes to Trinity after several successful years as an assistant coach at Amherst College, Kalamazoo College, and, most recently, Wellesley College. As an assistant at Wellesley, Vega played a major role in the resurgence of the Blue program over the last four years. 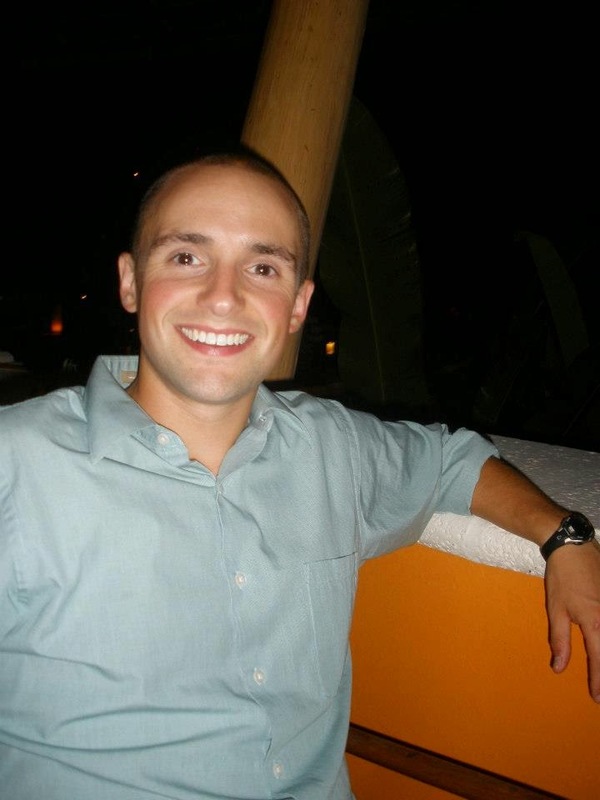 He is a 2003 graduate of perennial swimming powerhouse Kenyon College, where he was a 19-time all-conference selection, conference swimmer of the year twice, and an 11-time All-American honoree, and won five NCAA titles. • Kata is one of the most sought after camp coaches in the country. A natural leader and tremendous athlete, Kata has parlayed her swimming successes at Conn College into a tremendous career as a High School teacher, administrator, and coach. Her students respect her knowledge and crave her enthusiasm. We are lucky to have Kata join us each year to pass on her knowledge and love for the sport. • David is a 3x Ironman finisher, ultra marathoner, track and soccer coach, a capella director, talent show guru, and knowledgeable about all things Google. A natural addition to our star-studded staff, when David walks in the room, we all pale in comparison. 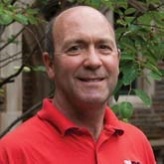 BILL WALLACE - Bates College - Assistant Coach. 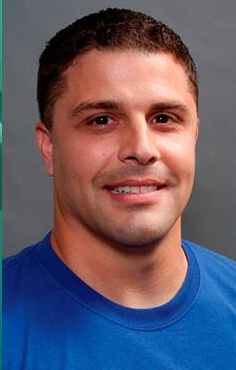 • Ben is the Nova Southeastern head swimming and diving coach. Prior to this appointment Hewitt was the head coach at DePauw University in Indiana. He has coached and mentored student-athletes who won conference championships, twice finished in the top 10 at the NCAA Division II Championships. Additionally, individuals earned three NCAA titles and 24 all-America honors with one student-athlete representing his country in the 2012 Summer Olympics. Prior to coming to Nova Southeastern, Hewitt served as an assistant at Wabash College and Kenyon College. A native of Greenwood, Indiana, Hewitt received his bachelors of arts from Wabash College in 2005 where he was an All-Conference performer and served as team captain in his senior season. He was also named MVP his junior year. • TBD - There will be Conference Championship Finalists, ALL-Conference Swimmers, and several All-Americans! Our staff will allow us to provide 1:6 staff to camper ratio this year!